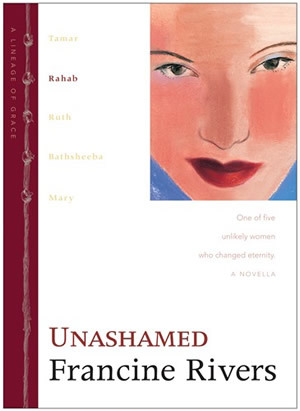 What if Hadassah had died? This is a question recently asked, and the simple answer is God would have found a way to save all those He already knew belonged to Him. Marcus would still have gone off to Judea to find answers and found God, but he might have married someone else. Julia’s struggle would have ended differently because Hadassah wouldn’t have been there to soften Marcus’ heart in time to forgive. Hence, he would have suffered regret. Alexander wouldn’t have had a story because Hadassah would have died and he wouldn’t have been able to take care of her and been impacted by her life. 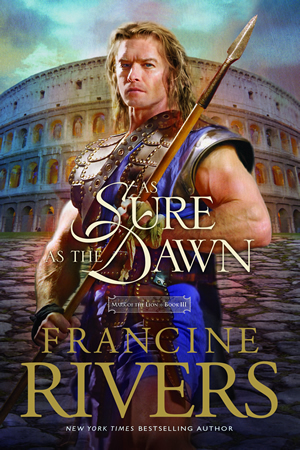 Atretes would have ended up back in the arena, taking more lives as he fought to hold onto his own. All of which makes me thankful I had an editor who wanted to kick me when she read the first rendition of A Voice in the Wind and challenged me to think further than death in the arena as the only way to glorify God.